Right from its inception, each exhibition has focused on a specific theme. An account of themes of different exhibitions since 1979 is given in Table – 1. In order to facilitate the preparation of exhibits and models for display and the organisation of state level exhibitions, a set of sub-themes is also provided. 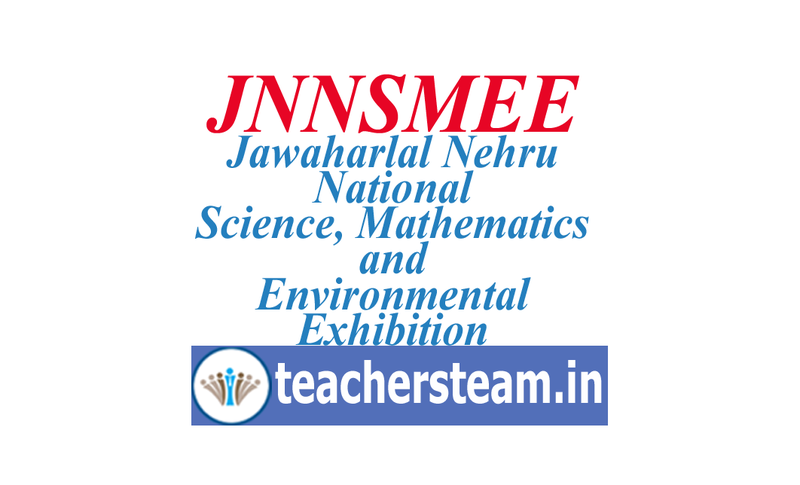 NCERT has also been providing printed Guidelines for the Preparation of Exhibits and Models, and for Organising Exhibitions to all states/UTs and other educational organistaions. The importance of each sub-theme in the context of the main theme and a number of suggestive ideas for development of exhibits are also given in these Guidelines.